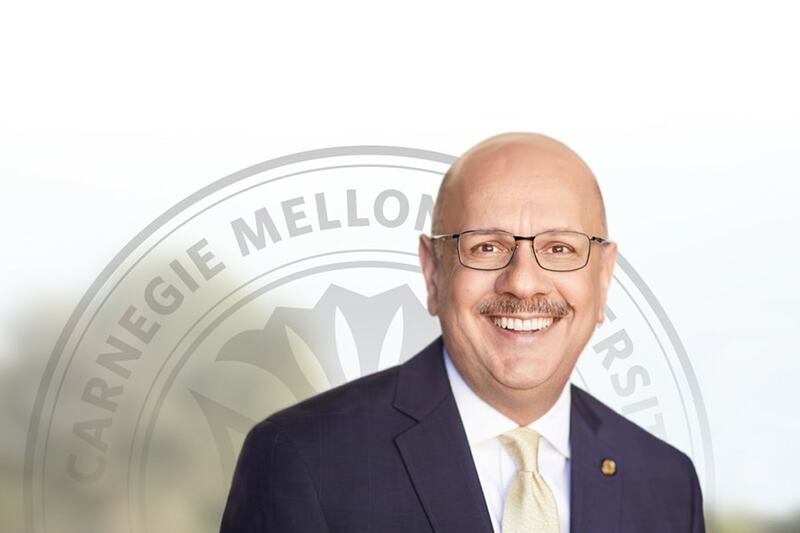 Farnam Jahanian was appointed CMU's 10th president in March. Jahanian is a computer scientist, entrepreneur, public servant and higher education leader but he has another important CMU role: that of parent. His daughter, Sara, is a student in the Statistics & Data Science department.